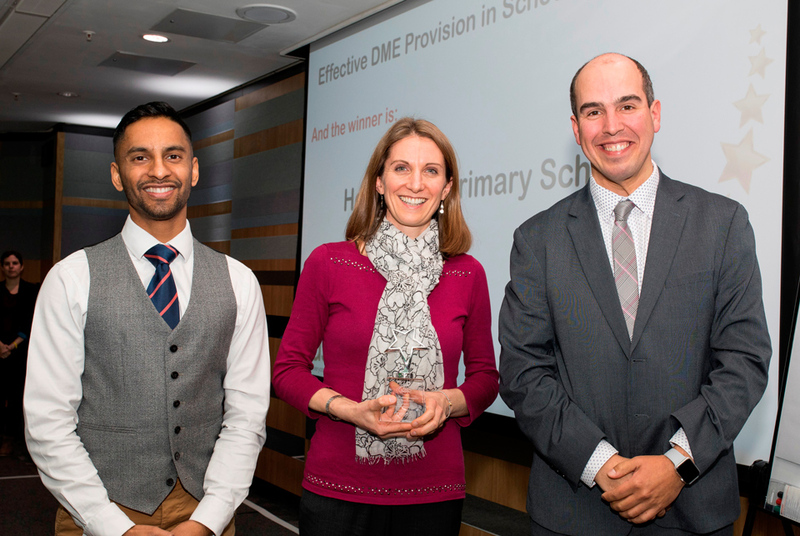 This award recognises effective provision within school for learners with both high learning potential and a disability, known as dual or multiple exceptionality (DME). Reason for Nomination: Heyes Lane Primary School has a very positive and supportive ethos. They are very accepting of differences and encourage children to support each other. They work in partnership with parents, seeking support from outside agencies and encouraging DME children to discover their potential. Judges Comment: The judges commented that Heyes Lane Primary School had excelled in collaborating with parents and that they recognised the difference that could be made through professional development and working effectively with families. The school’s SENCO acknowledged that they were not initially sure about DME, but that they then went off to develop their own knowledge-base and moved their own practice forwards as a result.